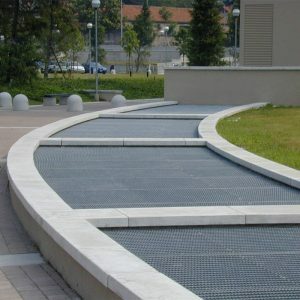 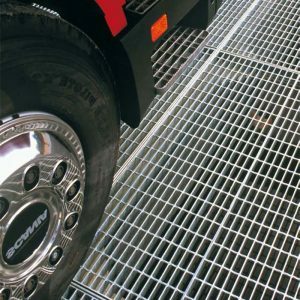 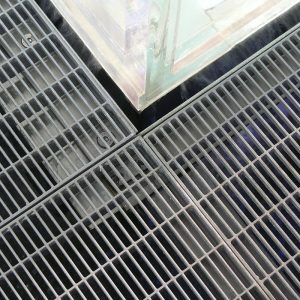 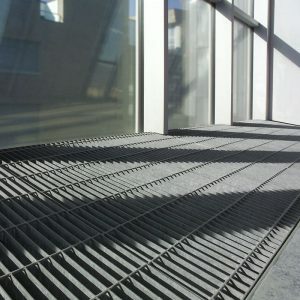 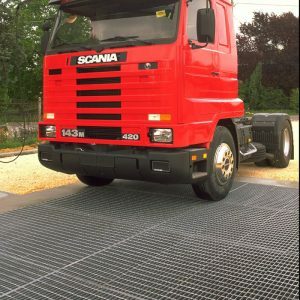 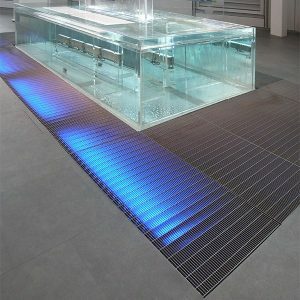 Gratings can be made with a free area to suit a particular ventilation requirement. 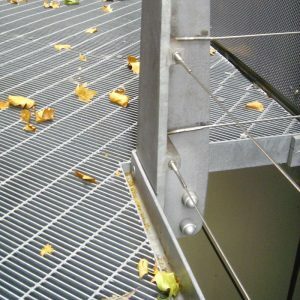 A wide range of apertures can be provided with alternative sections of flat bar to fulfil a loading specification. 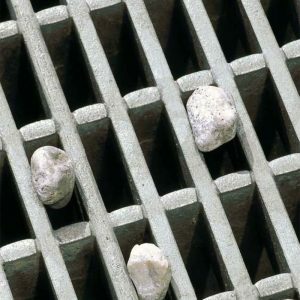 Lang+Fulton can advise on an appropriate grating.